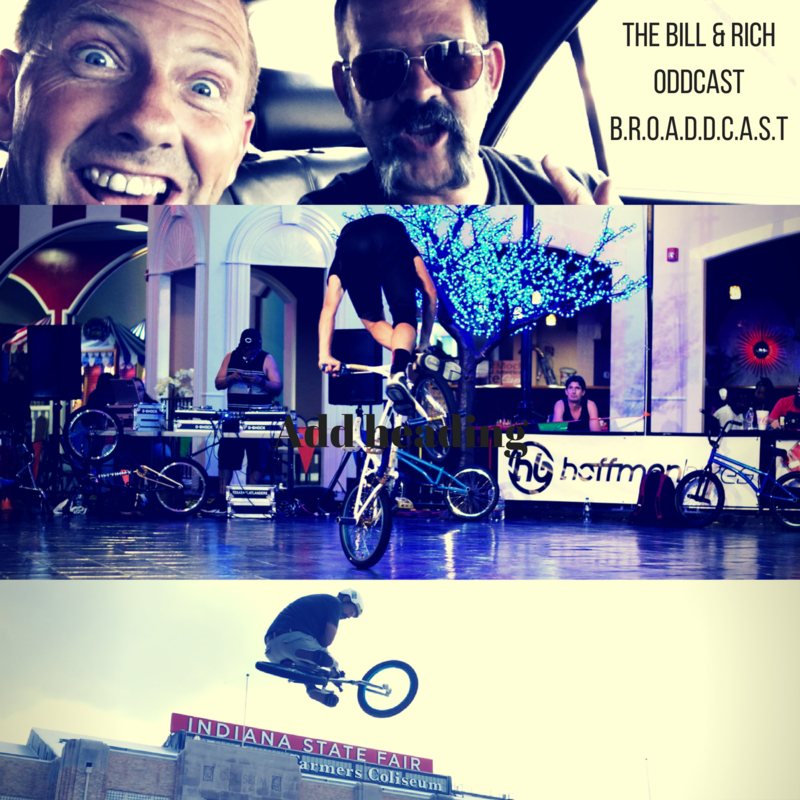 Bill and I travel all over this fine country spreading the good word of BMX to those who will listen. 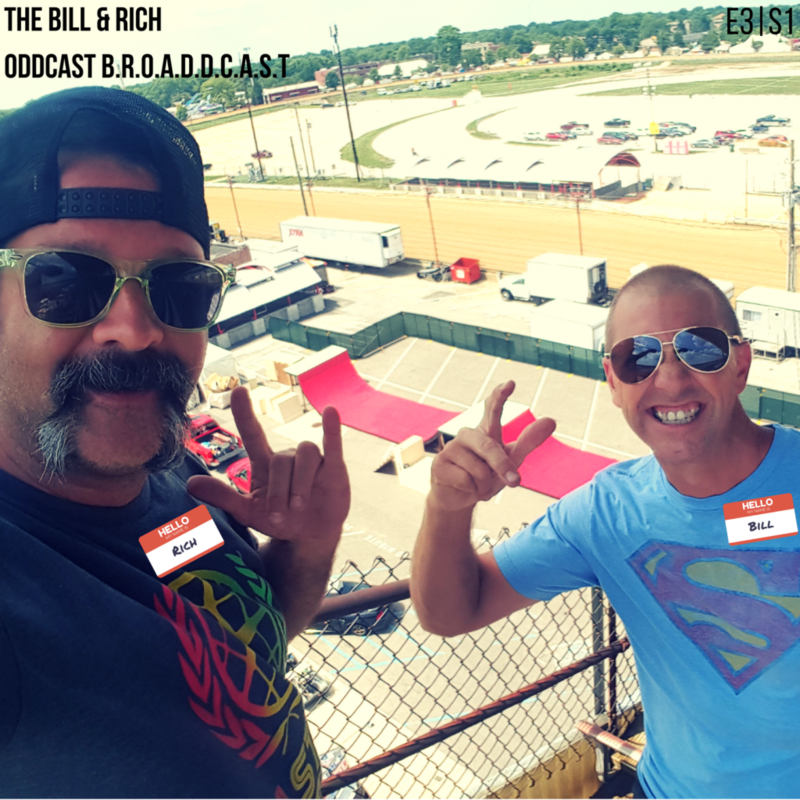 We perform stunts, we emcee, we produce events, we have a good time. We also like to clown around a bit. We hope to entertain you at least, and to stoke you at best. It’s now or never folks so get on out there and do something that make s positive difference in what you believe in! 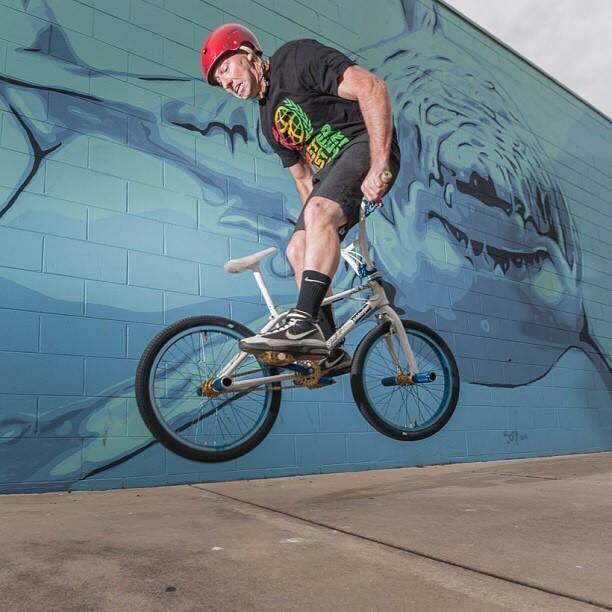 BILL NITSCHKE – Owner of Wonder Wheels BMX Freestlye Team & lifelong supporter of BMX! Stunts, Emcee, and overall SUPER A.D.D! 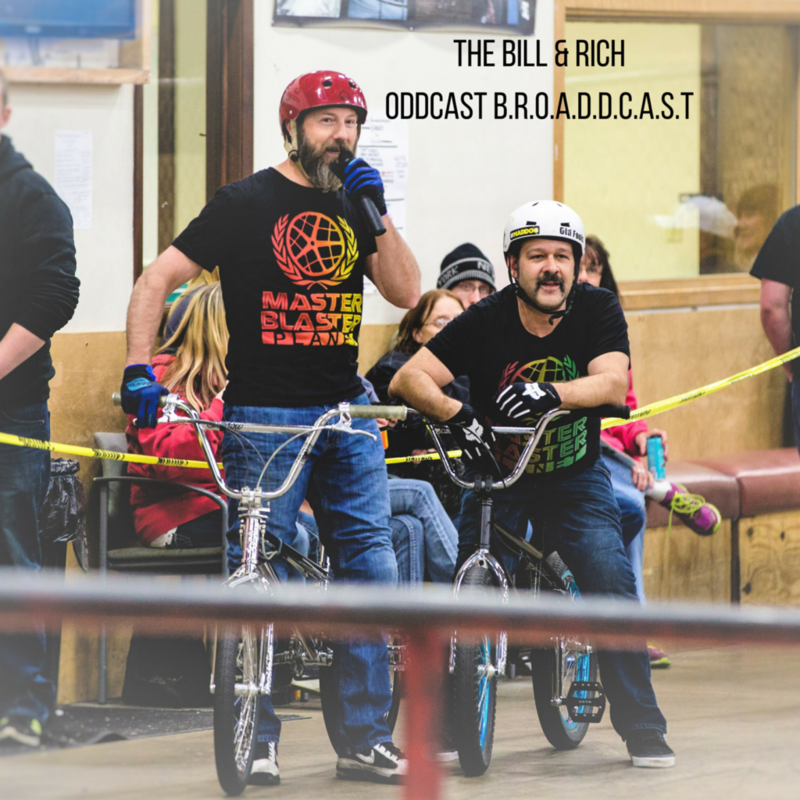 RICH HOPPE – Owner of The Fort Wayne Indoor BMX & Skatepark & lifelong supporter of BMX! 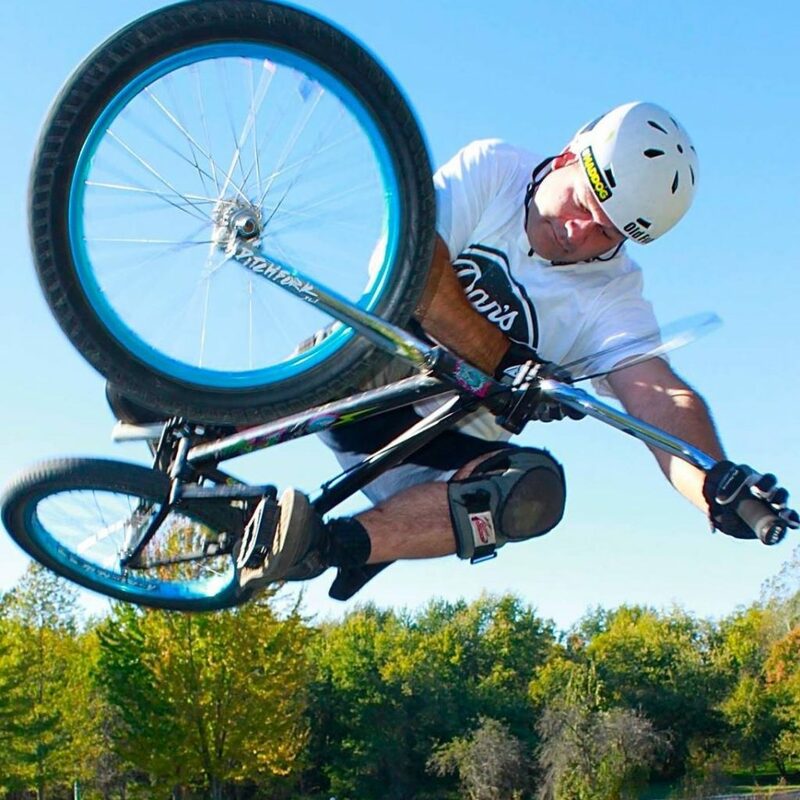 Stunts, Emcee, and overall Maker of Common Sense! 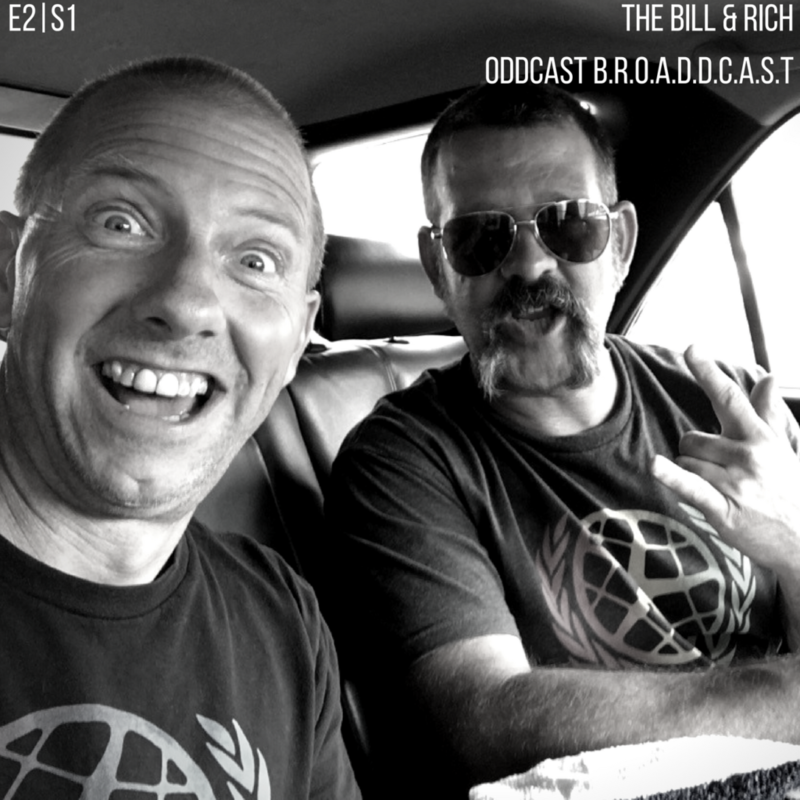 Below all the Episodes from the Series – We recommend starting with E1|S1 Subscribe to hear more as we put it directly in your ear-hole!